Totodo is probably the only book store in the world where you can buy psychedelic poster art from the 1960s and browse through a tome on the kind of typefaces used in Edo Period shop signage. Entering the compact store, which has been selling second-hand books on art, design, photography and architecture since May 2009, is a bit like dropping by a friend's house – that friend with impeccable taste and an unhealthy obsession with vintage design magazines and photo albums of a long-lost Japan. Once he gets to know you and your tastes, the personable owner Yuki Owada, 30, will gladly pick up one of the 3,000 books for sale and invite you to take a closer look. Apart from the hurried turning of pages, the office ambiance is filled out by Owada's iPod programmed to shuffle. A recent evening served up Robert Wyatt, Cat Power and Haruomi Hosono. And, keen to support up-and-coming artists, he has also set up a small side gallery inside the store to showcase local young talent. Inevitably, Totodo reflects its owner's background. Originally from Osaka, Owada studied photography at university there, then in his early 20s he moved to Tokyo, where he started working at a store that sold arty tracts in Kanda-Jimbocho's "book town." After that he ran a mail order book service for three years. 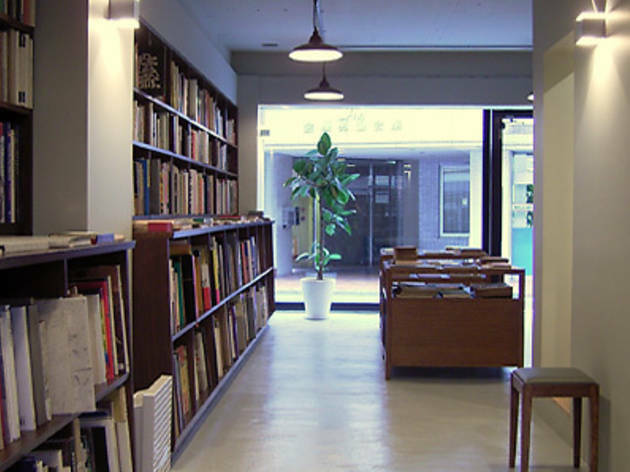 Then came Totodo, situated on a quiet residential street in between Shibuya and Ebisu. "It's harder to browse online," Owada says, comparing his current venture to his previous one. "I like the fact that at a shop a customer can pick up a book and start reading – there's a physical connection with what they're reading. The old books – they're made of different paper, and the style of printing is different. You can't appreciate things like that from online shopping." The priciest item currently for sale is Ken Domon and Tomatsu Shomei's photo book "Hiroshima-Nagasaki Document 1961", which examines the fallout from the atomic bombs on those two cities and will set you back more than ¥1 million. Owada is keen to point out, however, that most of his books retail for around ¥1,000. 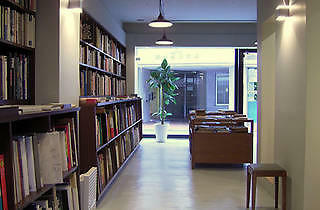 Totodo has a particularly well-stocked selection of books on realist photo art documenting the Showa Era. About 40 percent of the books are English-language, and there are French and German works on sale too. Like any self-respecting independent store, the disarmingly soft-spoken Owada injects his own personality into Totodo. "My friends come here and it's like, "'Wow! It's just like you!' It's an oasis of calm here. I want to create an atmosphere where you can browse through a book in peace and quiet." Mission accomplished. If you're an art and design junkie, this is one book club you'll want to join.